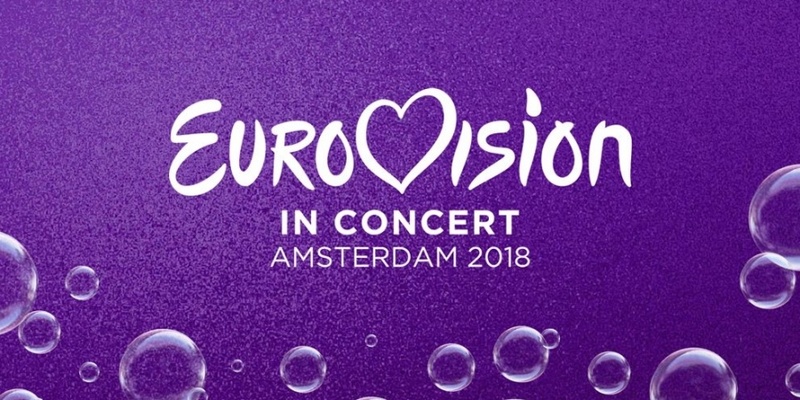 Eurovision in Concert took place on Saturday 14 April in the music venue "AFAS Live" in Amsterdam, Netherlands. Eurovision in Concert is the unofficial warm-up before the going gets tough in Lisbon in one month. A total of 32 acts performed in this years Eurovision in Concert. Hosts were Edsilia Rombley (Netherlands 1998 & 2007) and Cornald Maas (ESC TV Commentator).